"Scheid Family Wines in Monterey, Calif., started out sealing whites and rosés under Stelvin, but since 2008, has bottled its entire production, including all reds, under screw cap. Winemaker Dave Nagengast was a big proponent of going all-in with screw caps for everything, while the marketing folks hesitated, worrying about customer perception for wines meant to age. Nagengast made the winning point that cork had become an uncontrollable variable in the finished wine product." Years ago, after we were forced to dump a few hundred cases of premium wine from our namesake brand, Scheid Vineyards, we went all-in with screwcaps. The cases identified had been bottled with a batch of cork containing an unacceptable amount of a chemical compound called Trichloroanisole, otherwise known as TCA. TCA can impart "musty" flavors and aromas to wine. Wines that are identified as having a detectable level of TCA are described as being "corked." When deciding to make the switch from cork to screwcap, we conducted internal experiments over several vintages with different closures; we read, researched and attended comparative tastings; we talked to lots and lots of winemakers, wine buyers and sommeliers. 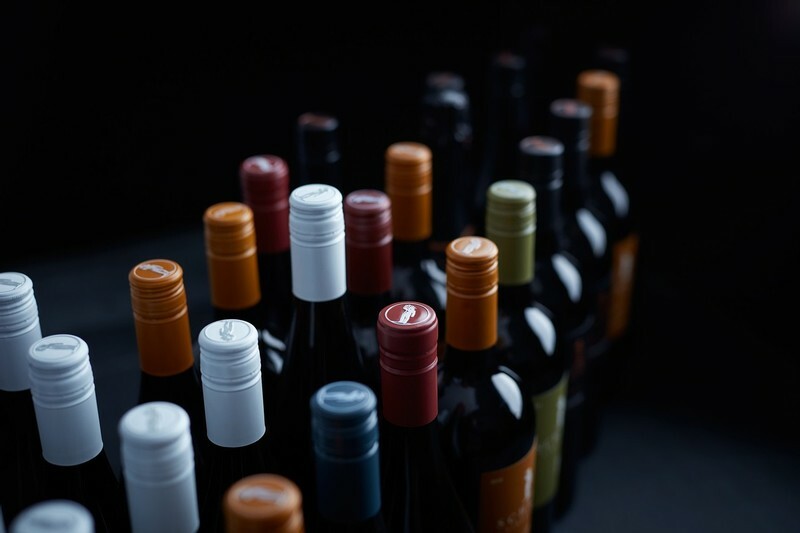 We reached two important conclusions: 1. screw cap closures were never a negative in terms of wine quality and were often a positive, and 2. no matter what efforts are undertaken, TCA will probably infect a certain percentage of cork closure wines forever. The screwcap decision was finalized, and we all quickly became accustomed to twisting instead of pulling. More on screwcaps from Spirited Magazine at spiritedbiz.com/inside-wine-twist-and-pour.